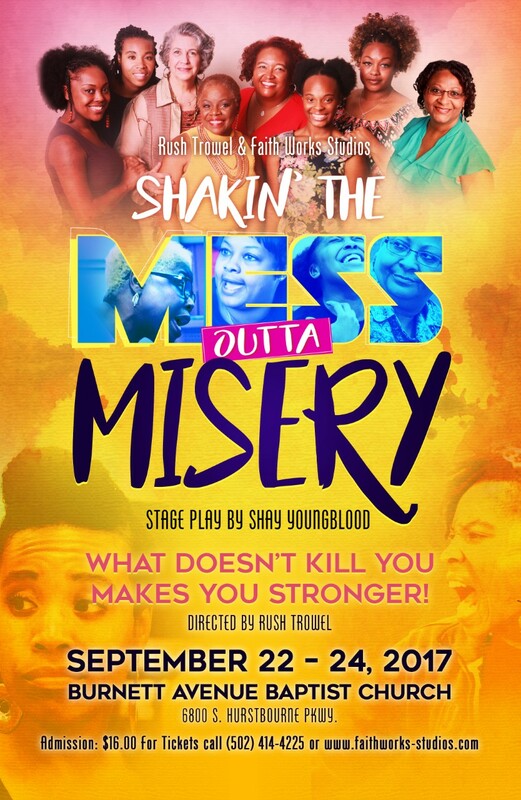 It takes strength, passion, faith, and a good dose of sass to be an admirable black woman, and apparently the same criteria can be applied to this extremely admirable play. Shay Youngblood's Shakin' the Mess Outta Misery takes a rich collection of stories about a young girl's coming of age under the influence and tutelage of some mighty feisty women and manages to weave the fragments into an astoundingly compelling saga. The play's sensation is akin to having just watched a joyous life unfold before you, with the ability to take the lessons home to share!